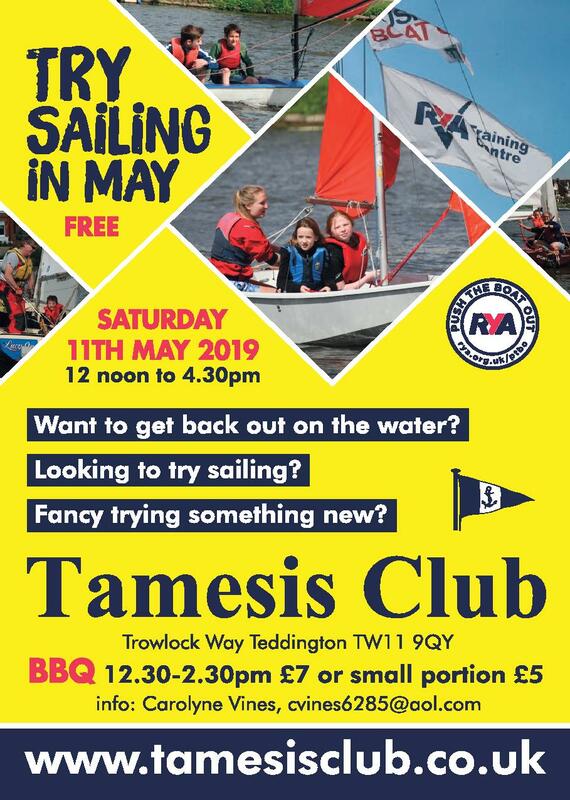 Founded in 1885, Tamesis is one of the most active and popular sailing clubs in south west London. 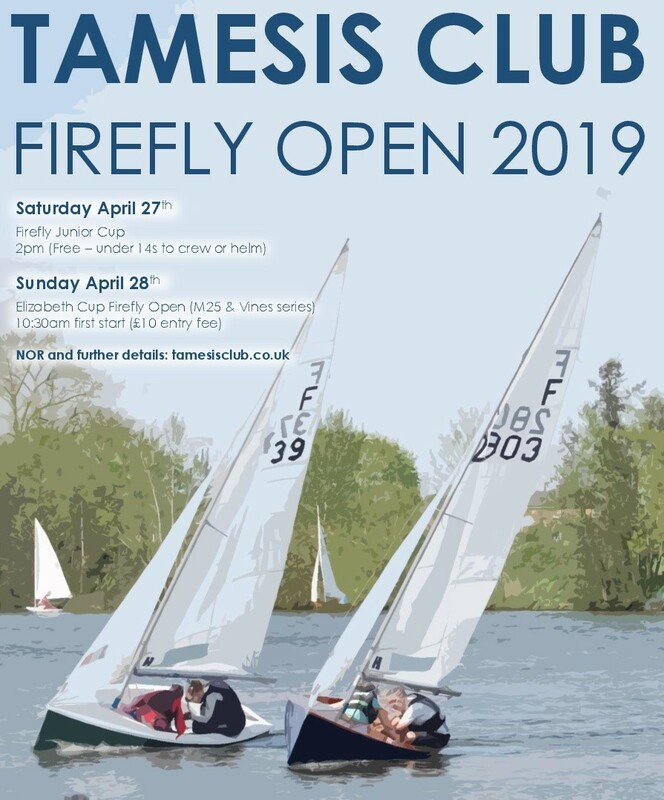 Our clubhouse in Teddington is on the first non-tidal reach of the River Thames between Kingston Bridge and Teddington Lock. 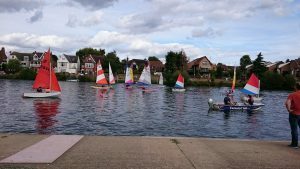 We provide racing for five different dinghy classes every Sunday morning throughout the year and handicap races on Thursday evenings in the summer. 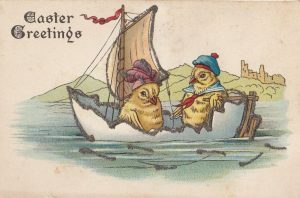 We also hold a number of Regattas and Special Races (see Events page). There are lots of reasons to join Tamesis. 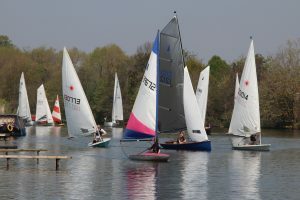 We are a friendly, family club offering excellent facilities, sail training, and a lively social programme. 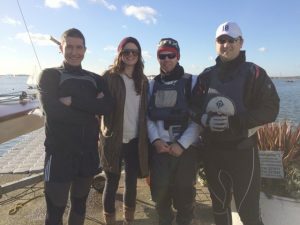 Joining is easy with lots of membership options for sailors, non-sailors, individuals and families. Please visit us any Sunday morning if you would like to find out more, or click here to get in touch. 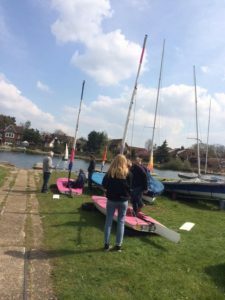 The club offers 14 RYA courses in Dinghy sailing, Power boating and First Aid – most boating courses take two days – a popular format runs on consecutive Sunday afternoons. First Aid courses take a single Saturday. 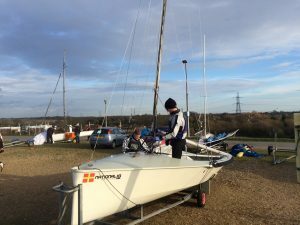 Go to the RYA Training Page here. 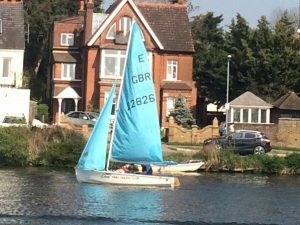 If you want to give sailing a go then get in touch and we’ll arrange a sail with one of our experienced helms in our new Wayfarer dinghy. Along with the helm, the Wayfarer is large enough for 2 adults or a parent with two children, meaning family members can try out together. 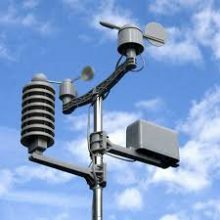 If you have any questions then please get in touch by going to our Contact Us page, or see our FAQ.